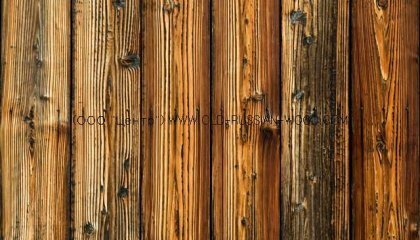 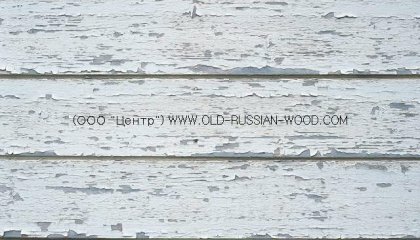 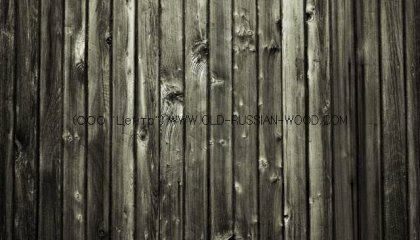 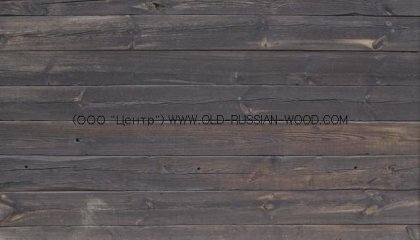 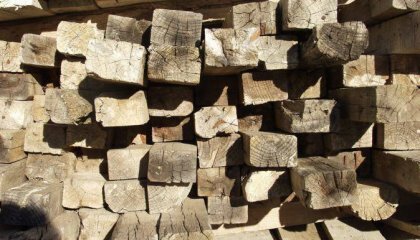 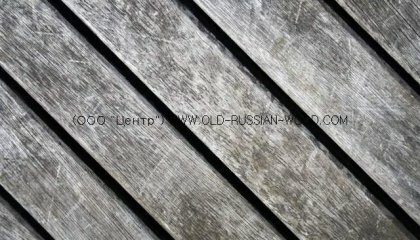 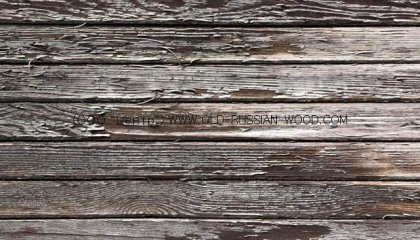 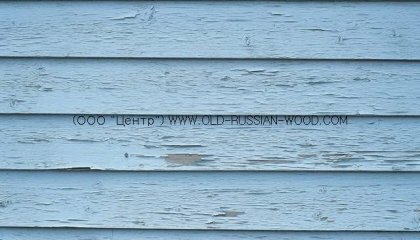 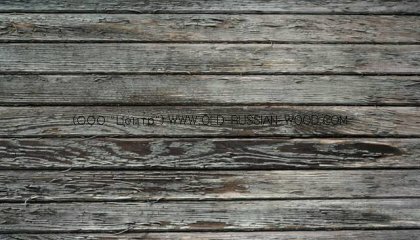 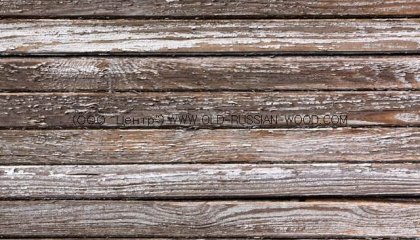 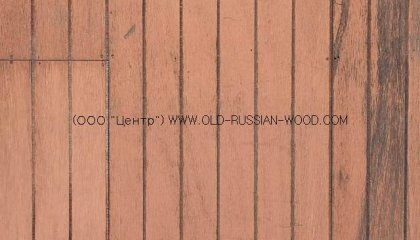 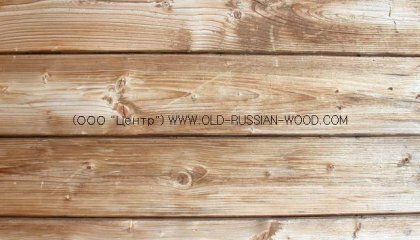 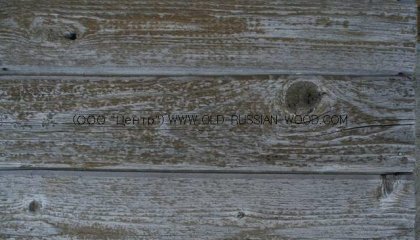 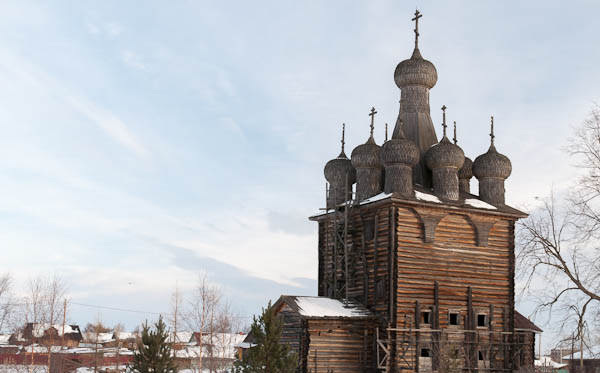 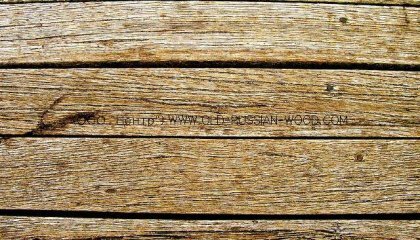 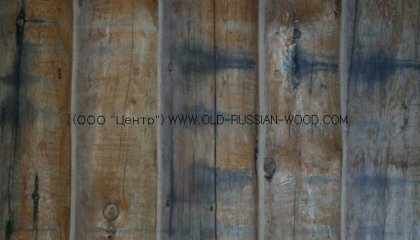 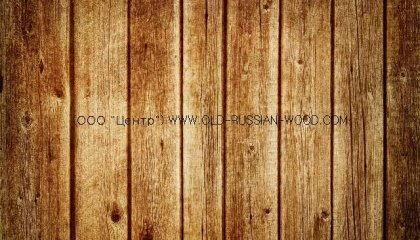 We offer to our customers antique wood of various kinds right from the ancient buildings of the Russian North: antique barn-planks and square logs, carved architraves, doors, floor board, etc. 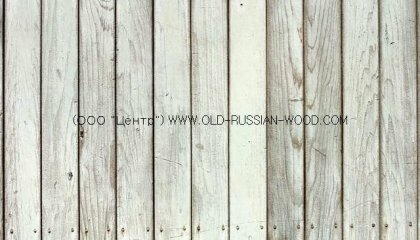 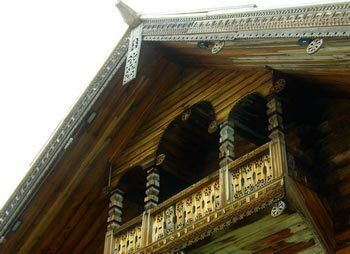 If you are a connoisseur of exquisite style of the interior and at the same time you are against clichés, here is a chance for you to create a truly unique habitation by using antique wood for the interior and exterior finish of your house. 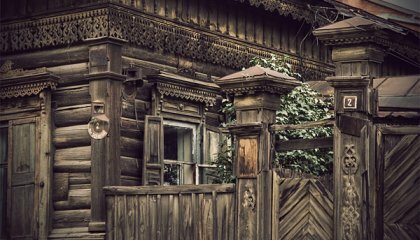 This kind of house will be filled with the spirit of the past. 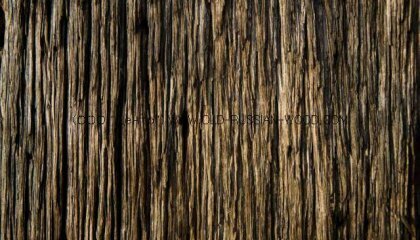 You can also use antique wood to introduce elements of now popular vintage style into your house. 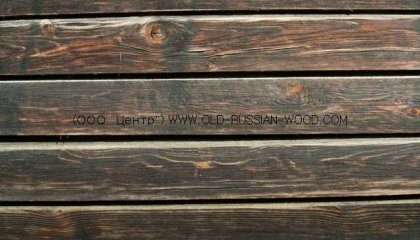 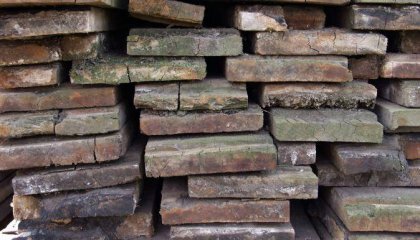 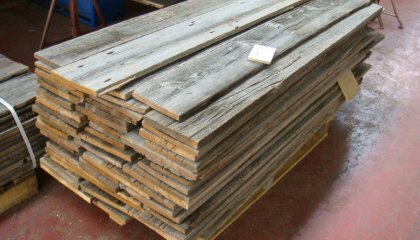 Antique barn-plank of XVIII-XIX centuries is an extremely stable material with a structure well-established over the centuries. 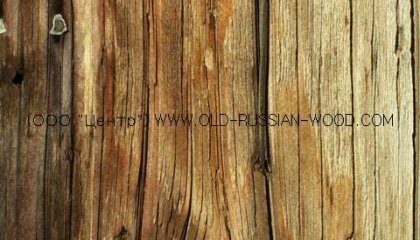 The timber that the elements of old houses are composed of has been absorbing and giving away moisture for many seasons. 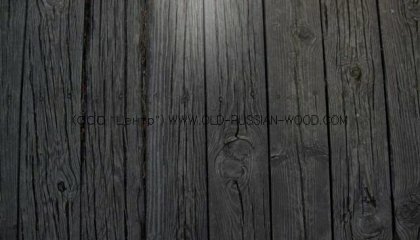 As a result, today we have got an ideal material for various needs of a modern house. 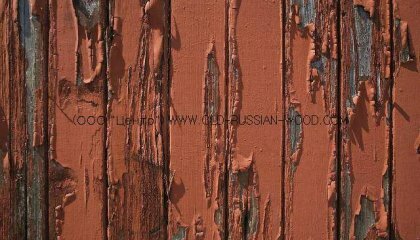 To provide really high quality materials it is necessary to carefully control the production process. 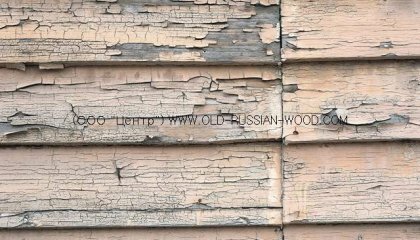 We guarantee that while dismantling old houses we carefully preserve every board and every element of carving or painting in order not to destroy their antique charm. 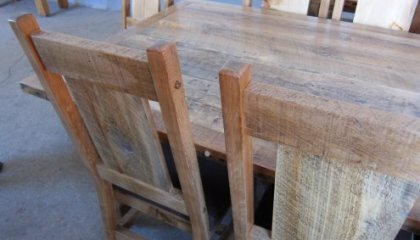 The materials we get as a result can have many functions in the interior: they are used not only for finishing floors, walls and ceilings, but also for elite furniture production. 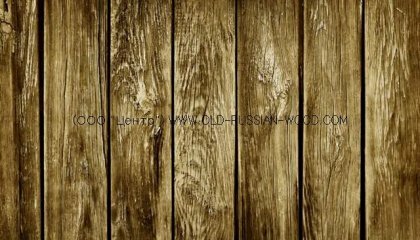 Thus, you may create a totally antique interior or just add a few elements to the decoration of your house and make it more unique and exquisite. 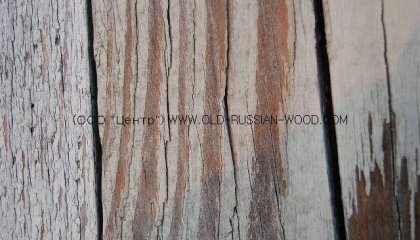 Besides, using restored antique wood in architecture and interior is a matter of prestige today. 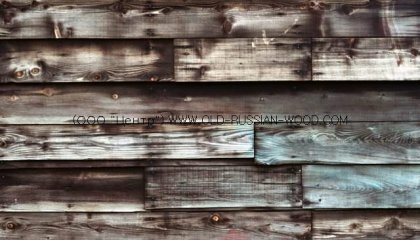 So, if you care for the admiration of your neighbors, friends and colleagues, then one of the best ways to draw their attention is to use antique wood in your house. 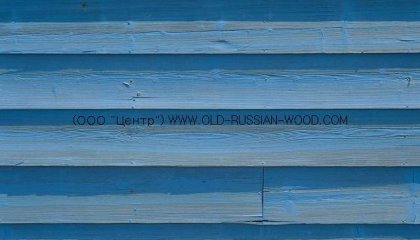 To simplify the assembling of barn-planks, we produce modular units with different ways of stacking (vertical, horizontal, eighth bend) according to customer’s size, maximum 1500х3000 mm. 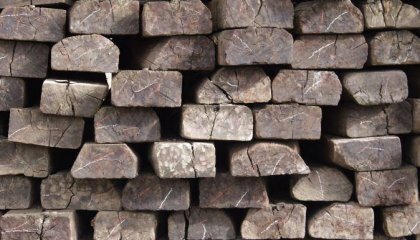 For decoration, we offer ancient forged nails.